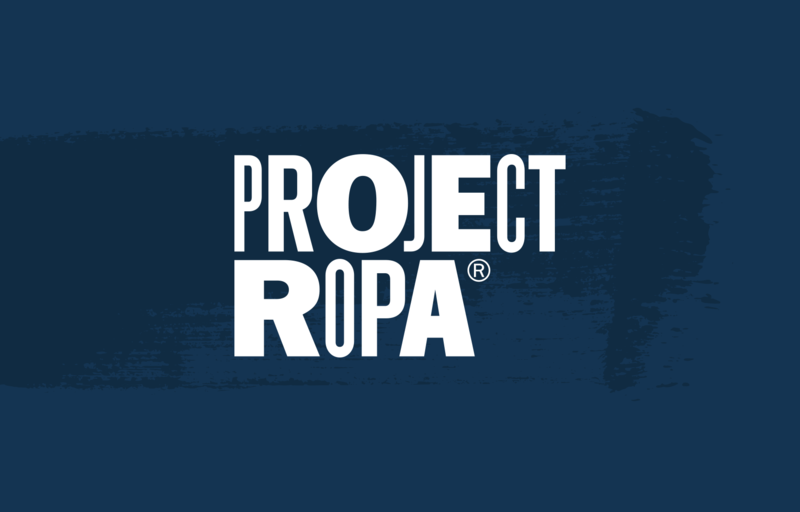 Project Ropa is a non-profit social enterprise that empowers the lives of individuals experiencing and transitioning out of homelessness. 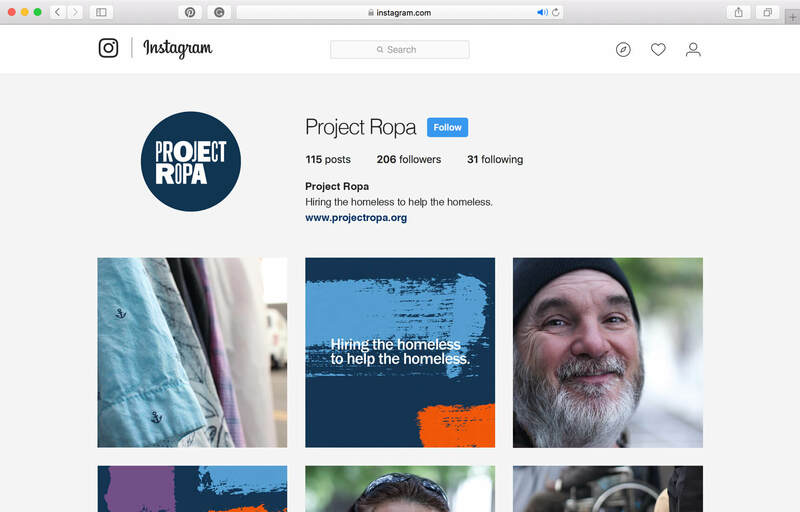 Their mission is to restore dignity, rekindle optimism, and fuel a sense of purpose by employing individuals transitioning out of homelessness and providing those in need with vital basic necessities. 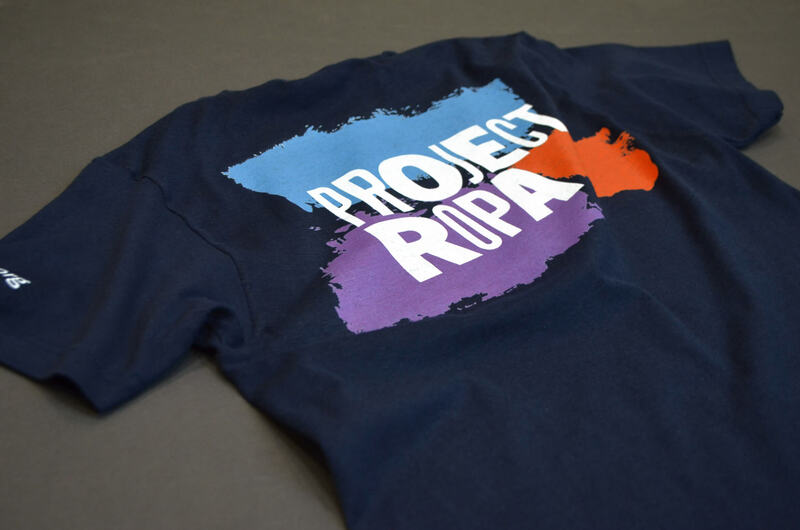 Those employed by Project Ropa upcycle and hand paint women’s clothing which is sold to the public. Proceeds directly benefit their outreach which takes to the streets of Los Angeles providing clothing, shoes, and hygiene products. 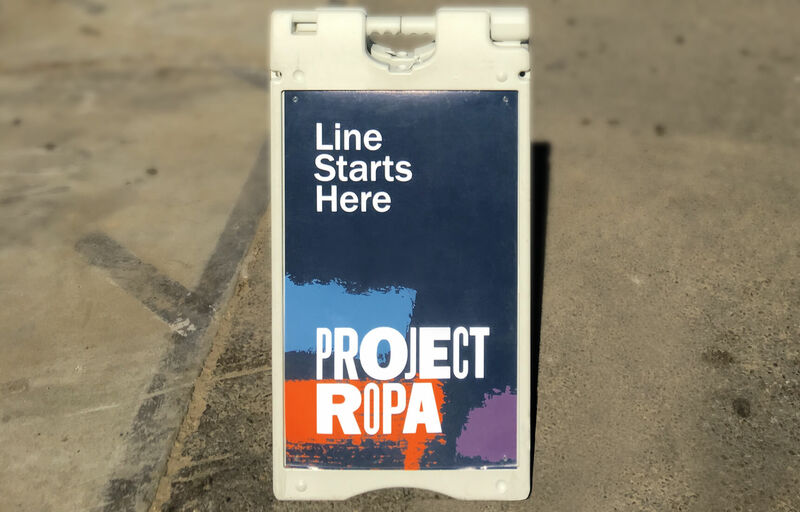 They offer a unique shopping experience for the homeless, including racks stocked with multiple styles, sizes, and colors to meet their specific needs. 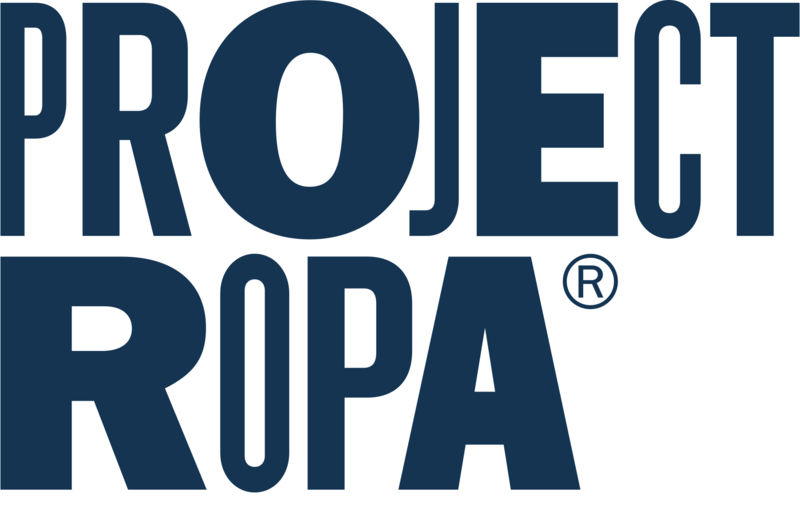 The varying weight of the letters in the logotype represent the individuals, clothing sizes, and body types of those they’re servicing. 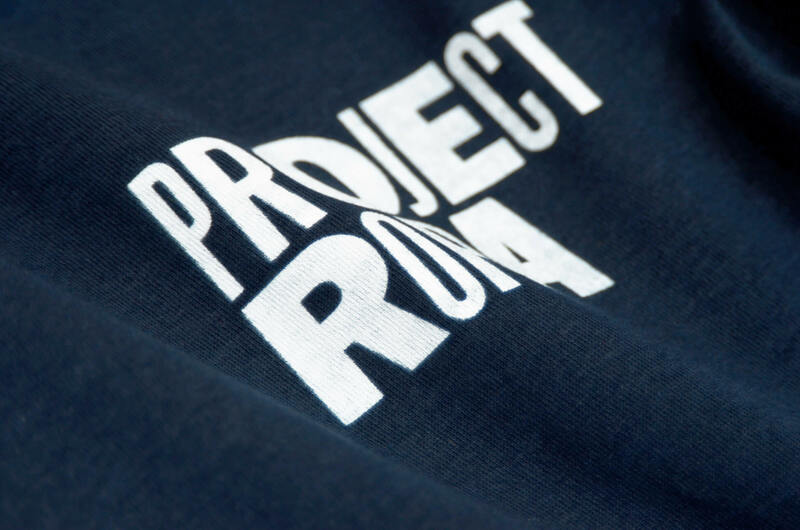 Navy blue expresses strength and reliability to those whose living conditions are unpredictable. 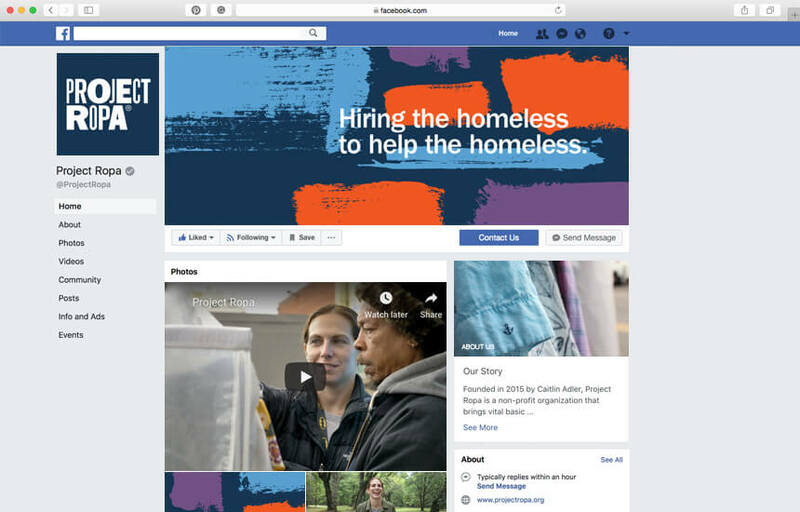 It’s balanced by colorful gestural strokes of paint, referencing the upcycled clothing brand and adding an optimistic splash of color to the otherwise gray landscape the homeless face each day. 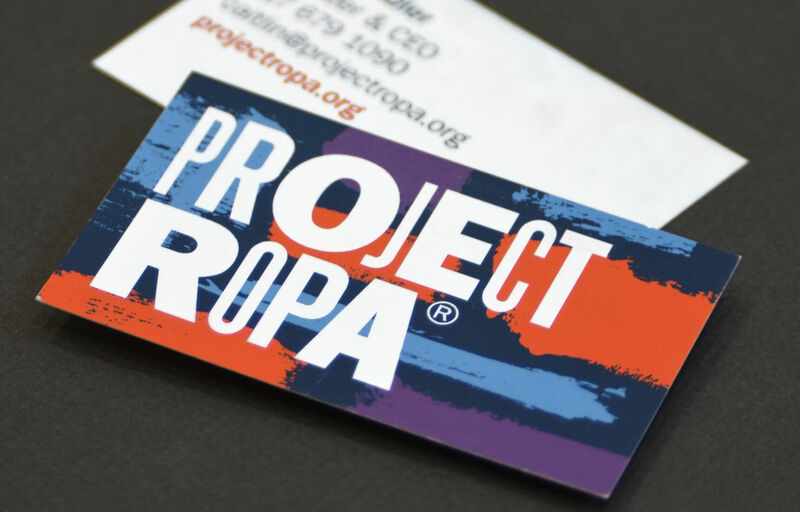 Along with the new identity, a system was developed for Project Ropa including brand guidelines, a social media kit, and printed materials like flyers, business cards, T-shirts, and signage. These materials act as a consistent voice building trust with both their target demographic as well as investors.